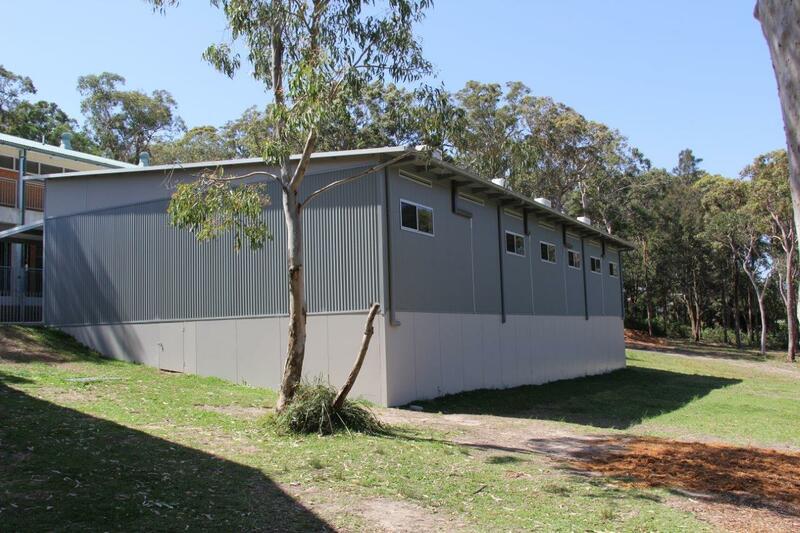 Marathon Modular designed and constructed a modular building to be used as a library for the Soldiers Point Public School. 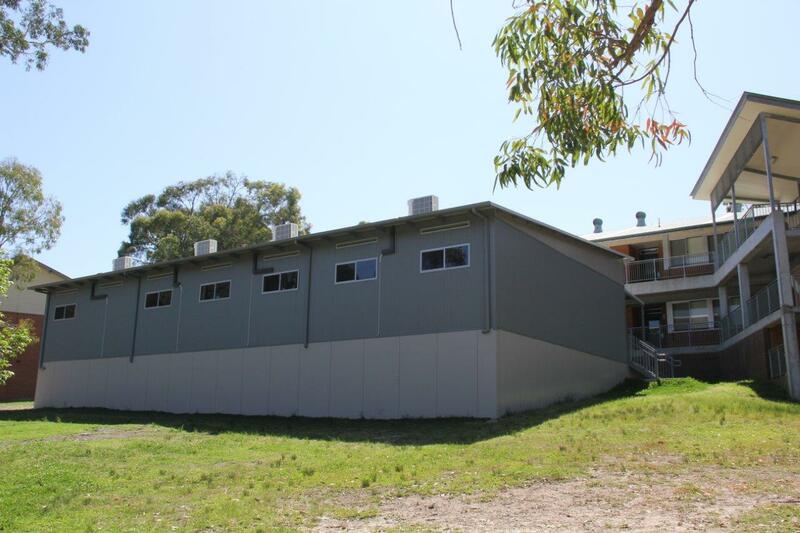 The building was built to suit the sloping site with a range of extras including ramps, concrete paths and landscaping. 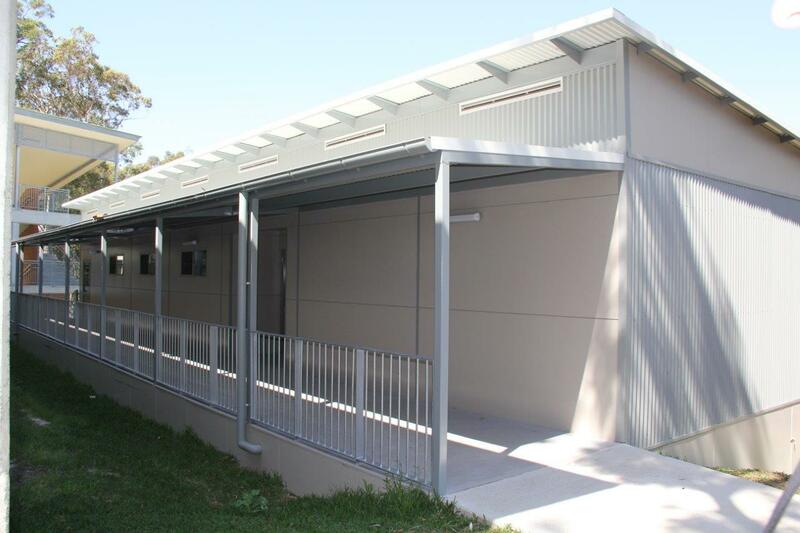 By offering a complete package, Marathon was able to have the Library finished for the school to move into within their deadline.